With the purchase of Scotchgard renewal we provide a 1 year spot and spill waranty for all carpeted areas that are treated with Scotchgard. If any new spot or spill cannot be removed with you complimentary spotter bottle, we will come and clean it for you at no charge. From the first contact to the last, we will be prompt, friendly, and reasonable. We have an on-going educational program to keep abreast of the latest in cleaning supplies and technology, and our goal is to give you the most efficient, effective cleaning possible. Every time you call, a smiling, courteous, uniformed IICRC-licensed cleaning technician will arrive on time, and treat you, your family, and your home with respect. 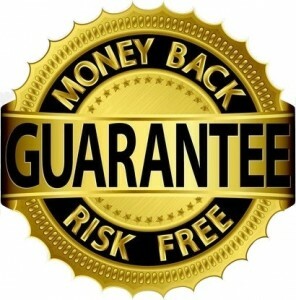 All of these guarantees are in addition to our cleaning quality guarantee. We will provide you with the most thorough cleaning ever. . . or its FREE Guaranteed. *For pet spots, the area will be inspected to check for re-soiling. New pet spots are not covered under this warranty because they require decontamination, deodorizing, and stain removal. Elite Carpet Cleaning & Restoration Inc.